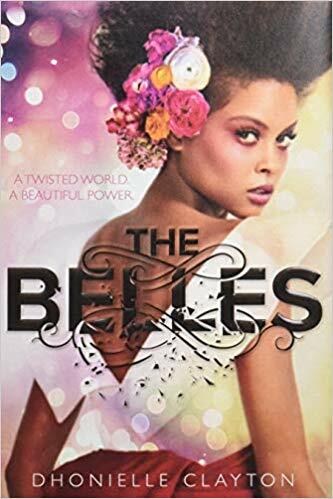 A must-purchase for collections where The Belles is already popular, and where fantasy flies. A must-have addition to libraries with fans of The Selection by Kiera Cass. A fun and fast read that will appeal to fans of "Pretty Little Liars" and "Gossip Girl."